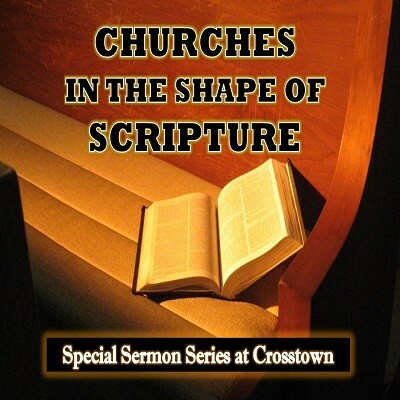 Last week we started looking at “Salvation in the Shape of the New Testament.” This sermon continues looking at this issue by noting how our belief that baptism is necessary for salvation was actually the unanimous belief of Christianity for its first 1,500 years. We’ll also see the connection in the New Testament between salvation and baptism. Click here for the Francis Chan video that Robert showed in his sermon.